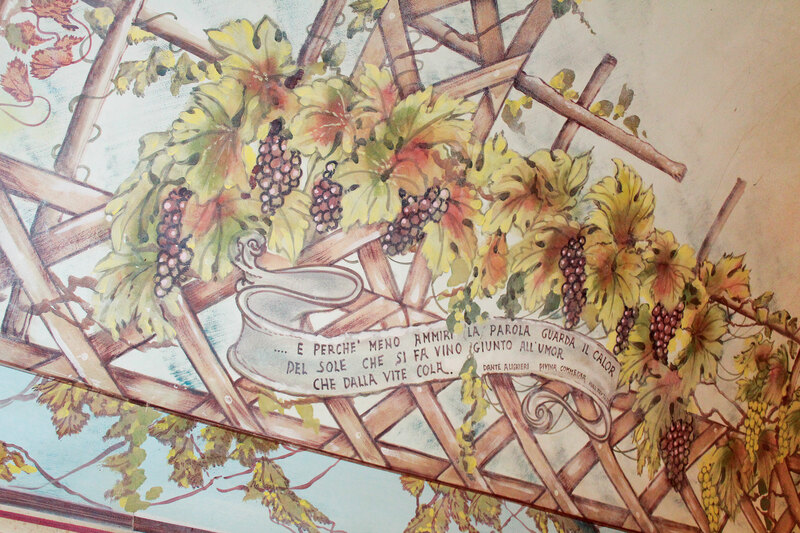 Eating at the farmhouse AL COVOLO – a unique experience to discover the traditional cuisine of “Trevisana”. 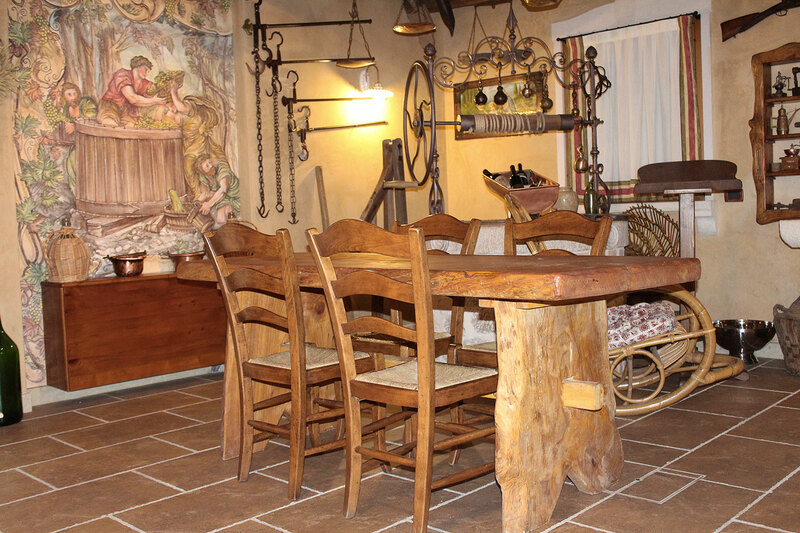 AL COVOLO is a typical mountain farmhouse, where the warm atmosphere of the typical “Fogoer” – the warmth of the friendly staff always makes the guest feel like home and having lunch or dinner in the hall, creates the atmosphere of the past times. For those who are always looking for farmhouses where natural ingredients merge with the recipes of the typical “Trevisana” cuisine and want to taste the ancient traditional food, eating at the farmhouse AL COVOLO is an unforgettable experience not to be missed. 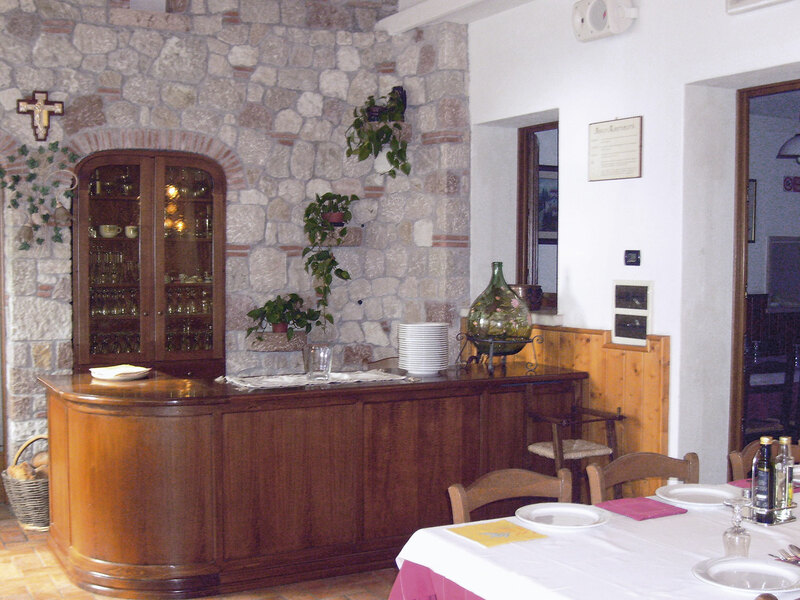 Enjoy good food and seasonal products at the farmhouse AL COVOLO. 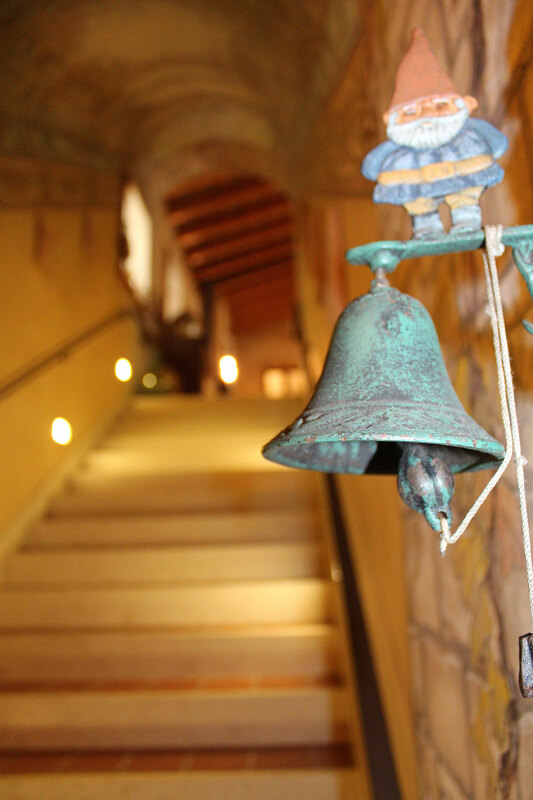 A fascinating place, surrounded by virgin nature on the edge of the Grappa Mountain, a cozy atmosphere with a dining area decorated in the traditional way and cured in every detail, with a big fireplace in the middle of the main room, is willing to offer its own homemade plates, where seasonal products taken directly from the farm are the only protagonists. 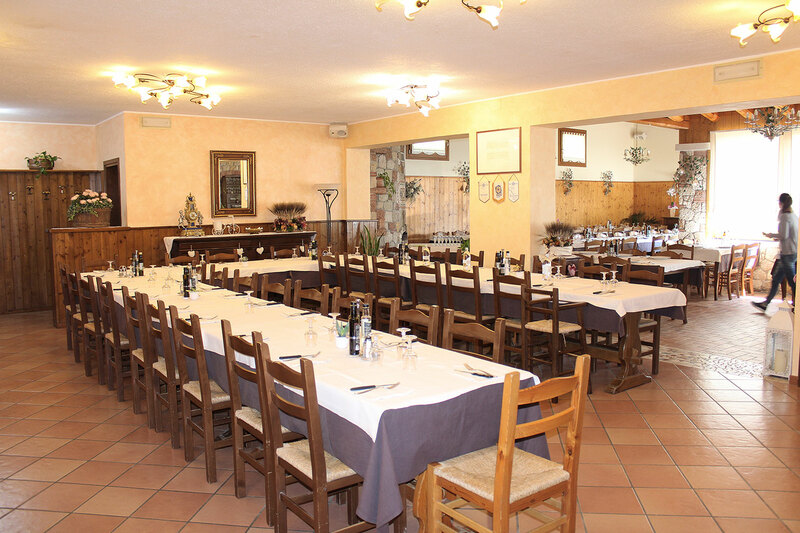 The menu proposed by the local cuisine changes with the seasons, but it remains always faithful to the culinary traditions of the “Trevisana” cuisine. Thus, you cannot miss the appetizers of mixed fresh products taken directly from the farm, the typical and tasty traditional first dishes, homemade pasta, second dishes of meat, mushroom dishes, vegetables and homemade desserts. AL COVOLO, the place you were looking for the whole family, in summer and in winter. In the summer you can eat outside, enjoying the beautiful view of the hills of Asolo. 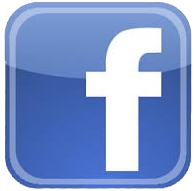 The farm is particularly suitable for families with children, while adults can enjoy the food and the view, children can freely run in the surrounding of green field and can closely observe the animals of the farm. 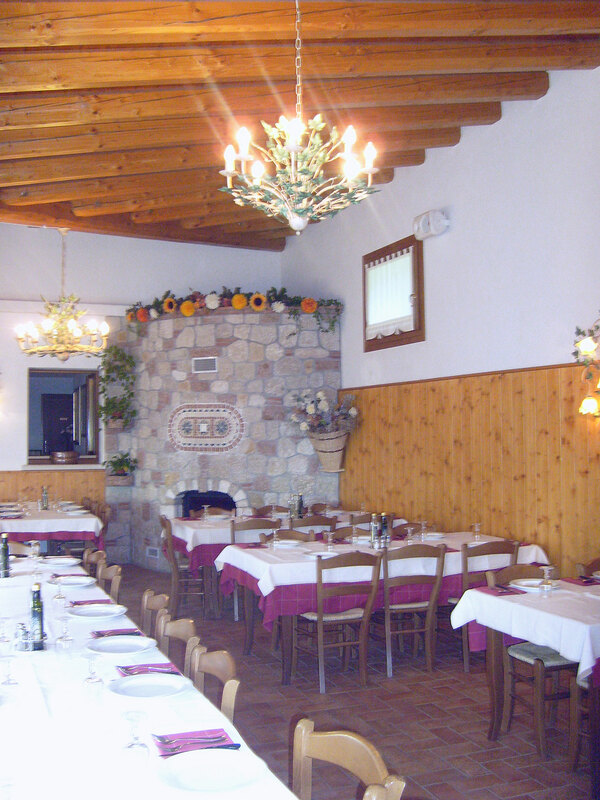 During the winter season, when the fire is kindled, the farmhouse AL COVOLO is the ideal place for a romantic dinner or for a reunion of friends.